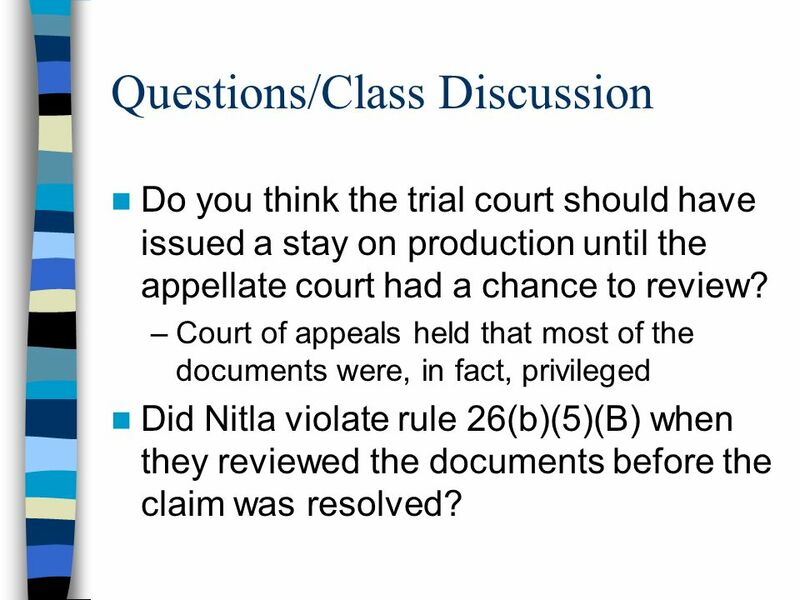 Do you think the trial court should have issued a stay on production until the appellate court had a chance to review? 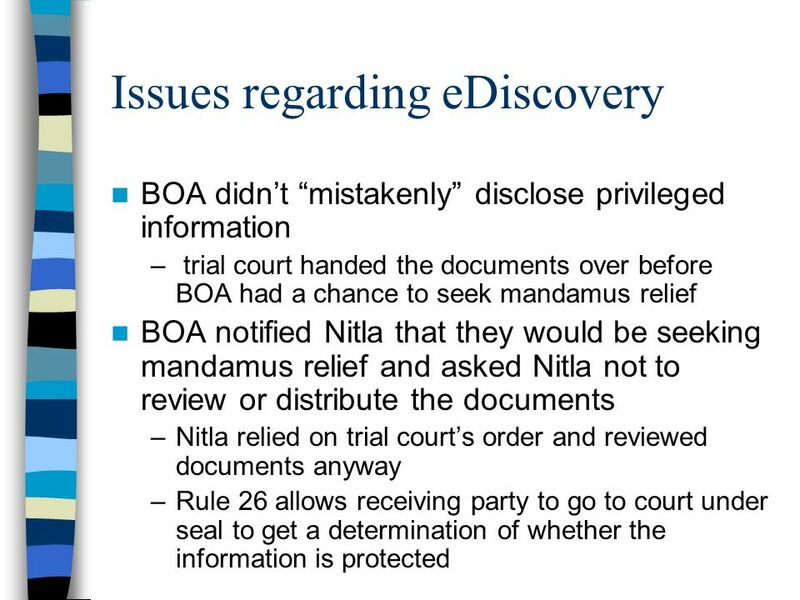 Court of appeals held that most of the documents were, in fact, privileged Did Nitla violate rule 26(b)(5)(B) when they reviewed the documents before the claim was resolved? Download ppt "92 S.W.3d 419 (Tex. 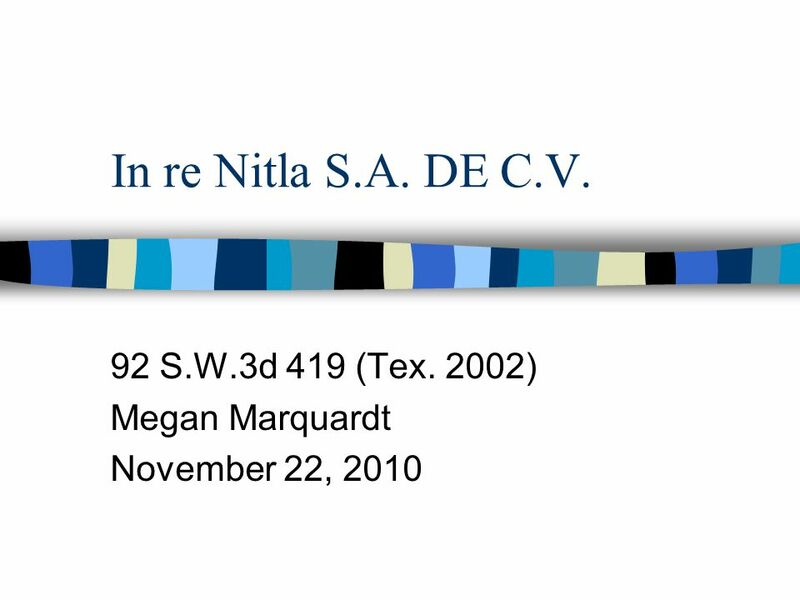 2002) Megan Marquardt November 22, 2010"
Electronic Discovery Guidelines Meet and Confer - General definition. 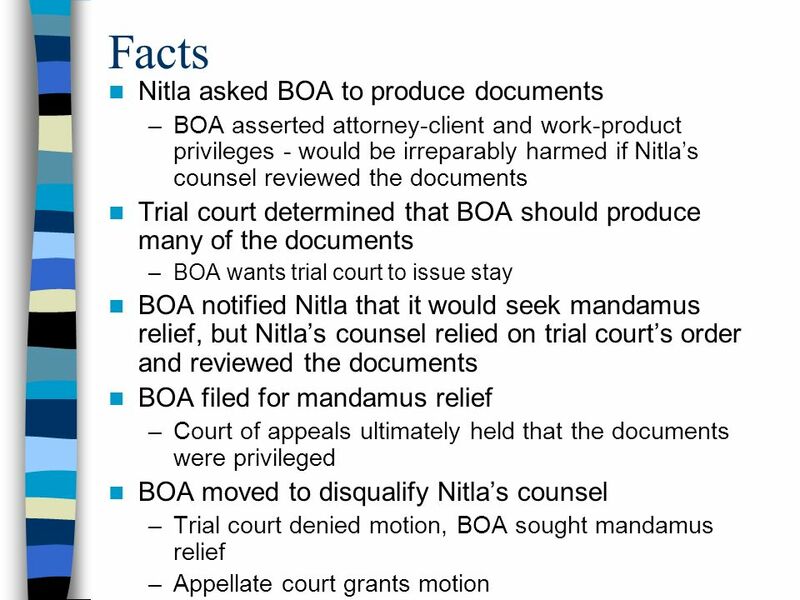 a requirement of courts that before certain types of motions and/or petitions will. In re Seroquel Products Liability Litigation September 2007 Middle District of Florida. United States District Court for the Southern District of New York, 2004 District Justice Scheindlin Zubulake v. UBS Warburg LLC Zubulake V.
Practice Guidelines for Attorneys Representing Parents in Abuse, Neglect and Termination of Parental Rights Cases Cindi Wood, JD John Chambers, JD February. Qualcomm Incorporated, v. Broadcom Corporation.  U.S. Federal Court Rules of Civil Procedure – amended rules December 1, 2006 to include electronically. By Greg Flannery. Plaintiff- David R. Lawson Charged with reviewing documents turned over by defendants. Burke and Hull were supervising the review process. Beating Back the Assault Scott O’Connell Nixon Peabody Boston, MA Manchester, NH Attorney Client Privilege. 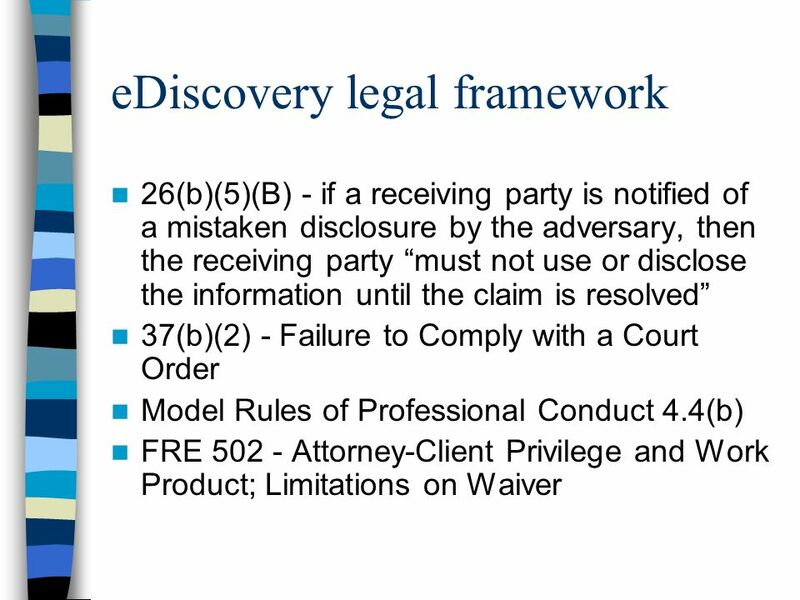 C. 4 Lawyer's Duty of Confidentiality1 Professional Responsibility Ch. 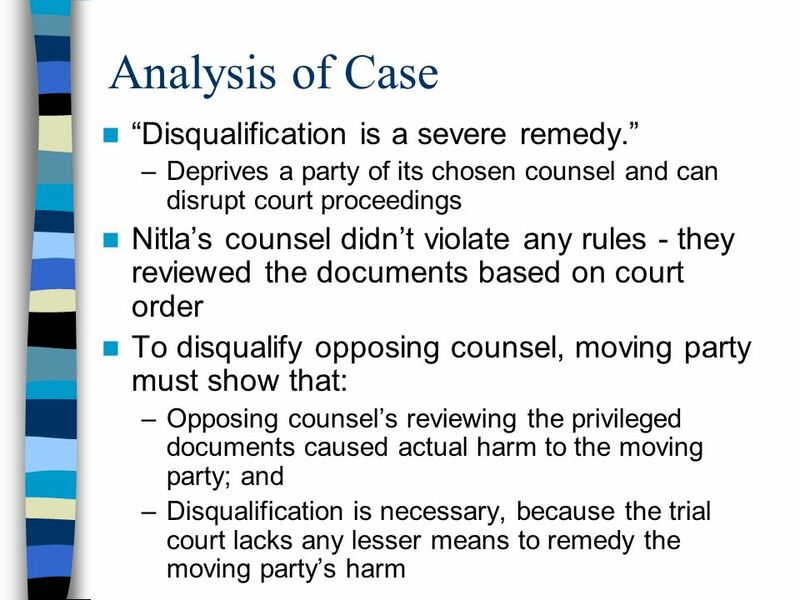 4 The Lawyer’s Duty of Confidentiality Ch. 4 The Lawyer’s Duty of Confidentiality. MOTIONS TO DISQUALIFY ABA Center for Professional Responsibility 40th Annual National Conference on Professional Responsibility May 30, 2014 Robert G.
An Introduction to the ABCD For the Casualty Actuarial Society Course on Professionalism Copyright © 2013 by the American Academy of Actuaries. 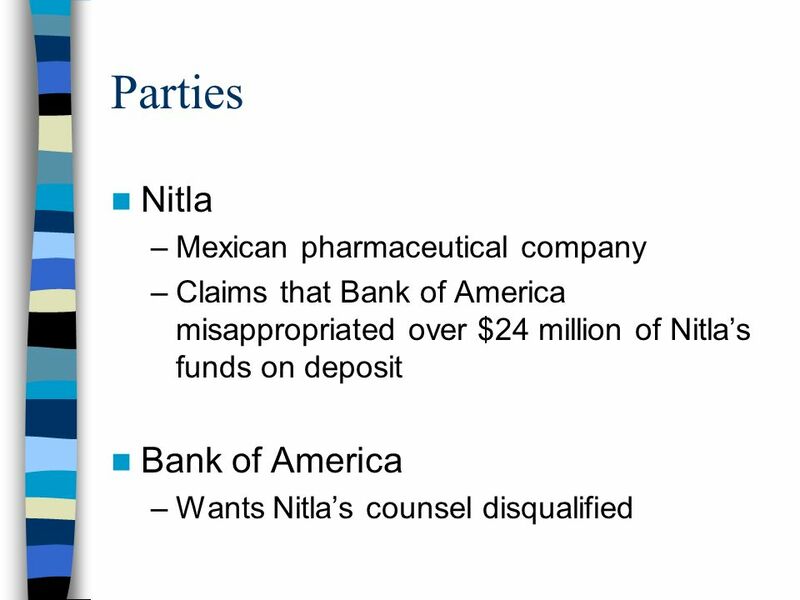 Law 20 Conflicts of Interest. 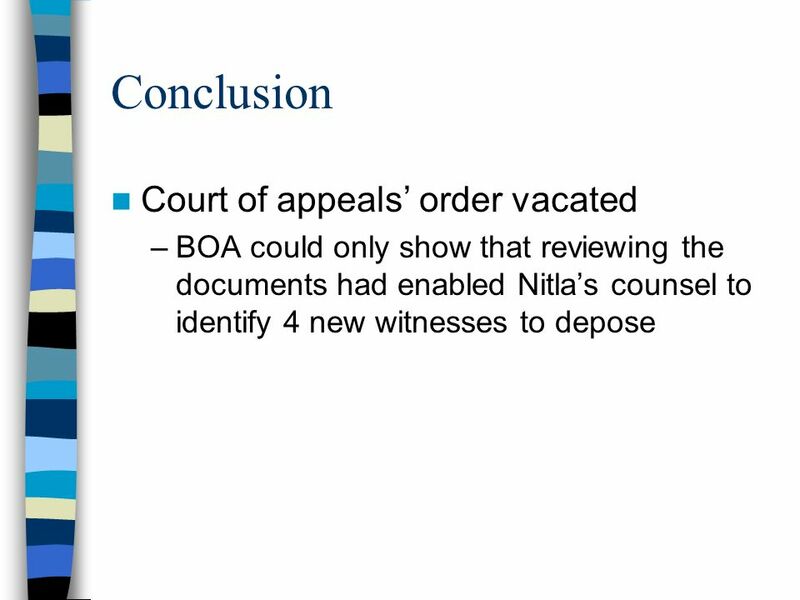 o Based on duties of o Loyalty o Confidentiality o Rules cover: o Concurrent representation of adverse clients o Representation. Mon. Nov. 26. Work Product “Privilege” A witness, X, who is friendly to the D was interviewed by P’s attorney and a statement was drawn up Is there any.